It's not easy to be a superhero. Everyone wants to be a superhero. The powers, the glory, the ability to wear colored tights in public. But how can us normal folk achieve this greatness without subjecting ourselves to radiation poisoning (The Hulk) or wrapping ourselves up in tinfoil (Iron Man)? The realistic way: by getting absolutely ripped like Thor, of course! 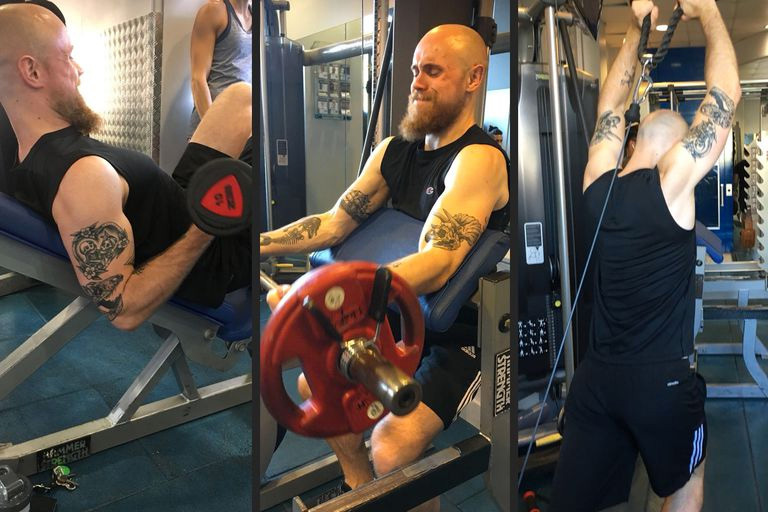 After streaming Marvel Studios' Thor: Ragnarok on NOW TV for background research, I embarked on a seven-day training routine and diet plan to make me look like Chris Hemsworth. 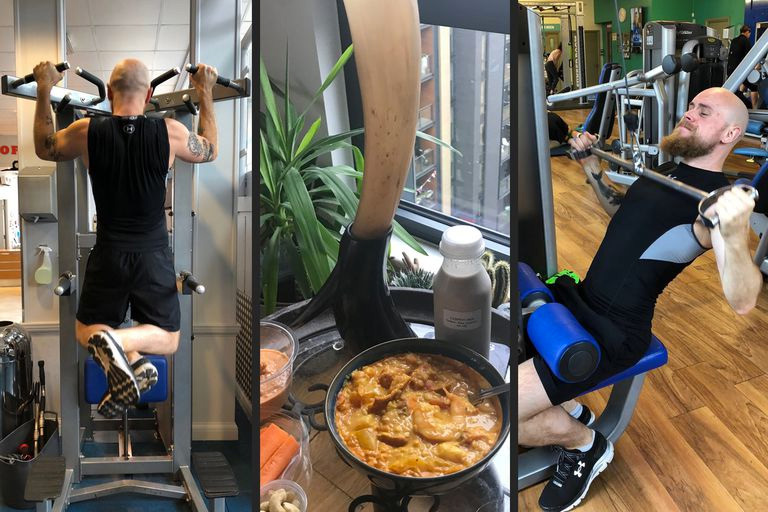 I started by stalking Hemsworth and his personal trainer Luke Zocchi's Instagram videos for workout inspo, as well as taking nutrition advice from one of the UK's leading fitness experts. This is how I got on. Thor’s chest look like smooth marble. Mine looks like carpet. Before hitting the gym, I decide to shave, nicking myself multiple times in the process. They must wax in the Marvel universe. The workout definitely gives your chest and shoulders a pump, but to achieve the physique of a god it’s 70% diet and 30% training. You can do all the pull-ups in the world, but if you’re going home afterwards and gorging on four cheese pizza, you’re not going to get anywhere. 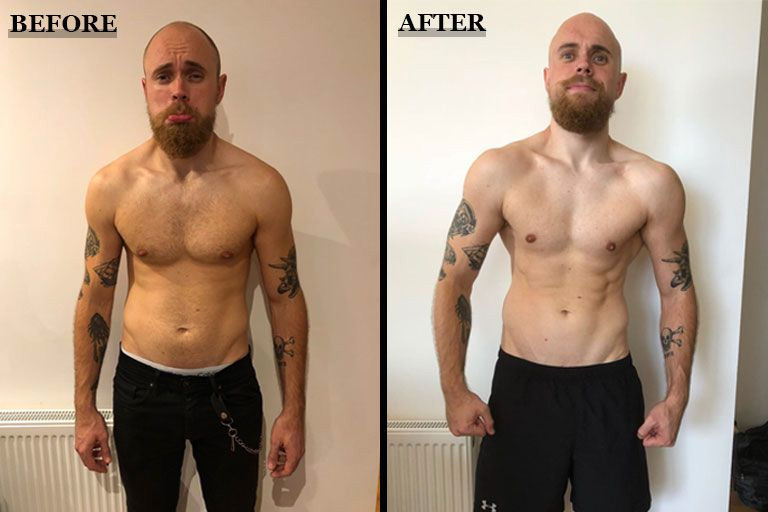 "We hit our daily calorie targets by eating whole foods, which contain lots of other nutritional goodies alongside protein, like vitamins, minerals and fibre," explains personal trainer Dan Lawrence . "Good quality protein sources include yellowfin tuna steak, sockeye salmon, prawns, chicken breast, turkey breast, turkey mince and chickpeas. We kept carbohydrates & fats relatively low, but were strategic as to when we implemented these other two macronutrients. " That’s where Detox Kitchen comes in. 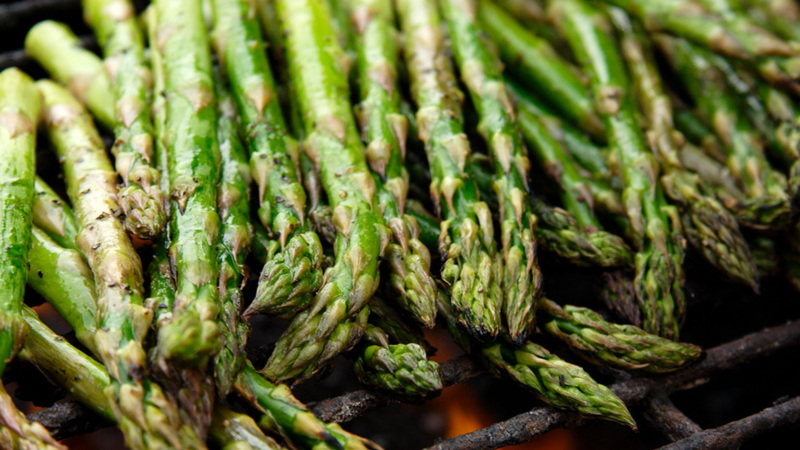 Run by health food experts specialising in all-natural produce, which they deliver right to your door. I select their Active Protein meals, which have the types of vegetables and fresh fish/chicken that Hemsworth ate to train for Marvel Studio's Thor: Ragnarok. 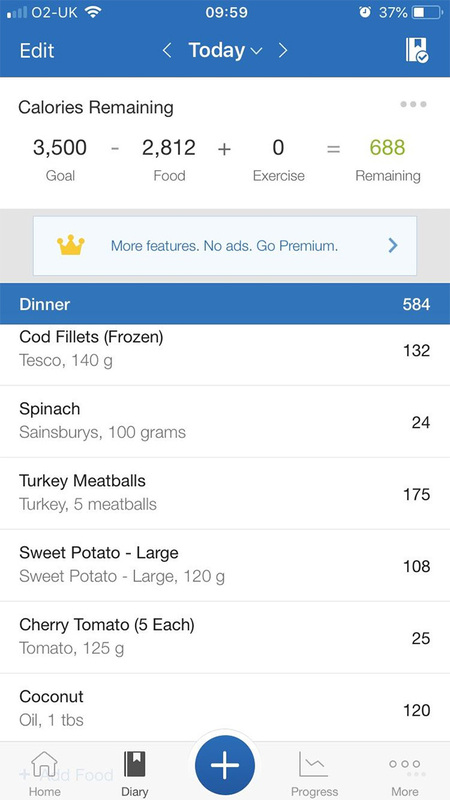 But I need more to reach the whopping 3,500 calories he consumed daily, which means I randomly eat extra eggs, lean meat and Babybel Light throughout the day. A lot of people ignore back workouts in favour of the vanity-fuelled arms and chest, but the back is a major muscle. If you want Thor's upside-down triangle physique, you’ve got to hit those lats. For dinner it's veggie burger with a truck load of salad. And because I need the extra protein and calories, I throw a tuna steak on top with a side of avocado. It’s getting harder and harder to choke down green things by this point and my back is aching after lifting heavier weights in an effort to impress my other half who takes the pictures. Foolish. These workouts haven’t been extreme enough. If I’m going to push myself to the limits Mr Hemsworth did to become Thor, I need extra help. I turn to Dan Lawrence(@Perform365), personal trainer extraordinaire, who has a wealth of experience in training championship boxers at one of London’s BXR gym (owned by Olympian Anthony Joshua). 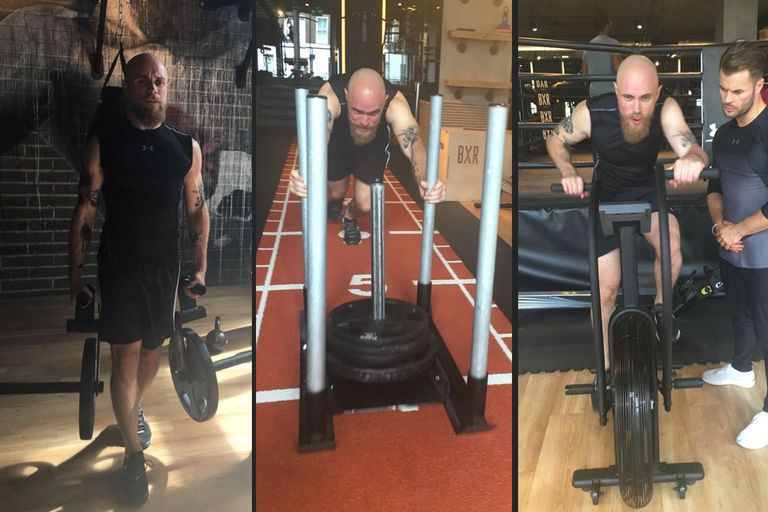 He sets up an all-over body workout adhering to the principle of progressive overload (or utilising the concept of progressive overload) for me based on Hemsworth’s 'Thor' physique and workout videos, featuring deadlifts, farmers walks, assault bike sprints, and my nemesis: the sled. "Progressive overload involves continually increasing the demands on the musculoskeletal system to see improvements in muscle size and strength," Lawrence explains. "In order to get bigger and stronger like Thor, you must continually make your muscles work harder than they're used to." It destroys me. I am the colour of a ripe tomato and so weak at the knees I need a stairlift. I crawl home and chow down on turkey meatballs, kidney beans and vegetables for dinner. I stream Justice League on NOW TV for motivation (different universe: same muscles), then "treat" myself to a boiled egg then collapse into bed. It's 8:30pm. Morning comes and I cannot move. It’s like a Dementor has sucked the life out of me. I have an extra hour in bed, stretch it off and tuck into coconut yogurt muesli, green juice and a protein shake. AKA what Thor would have if he lived in gentrified East London rather than Asgard. I wait until night to train arms, Chris Hemsworth’s proudest features, with his biceps measuring an impressive 16 inches (for scale, just think of a large takeaway pizza). My run is cut short because my arms are so sore I can’t lift them up. They just flop around by my sides. Chris achieved 45-minutes of cardio a day plus his regular 1-hour gym sessions, so I decide to wake up early and get it over with, because my muscles are too jelly-like to endure a 10k run post-workout. After work it’s time for legs. Yes, I still want to look like Thor - but I am filled with existential dread at the anguish I am about to put my glutes through. I’m actually retching at the soreness throbbing through my legs. 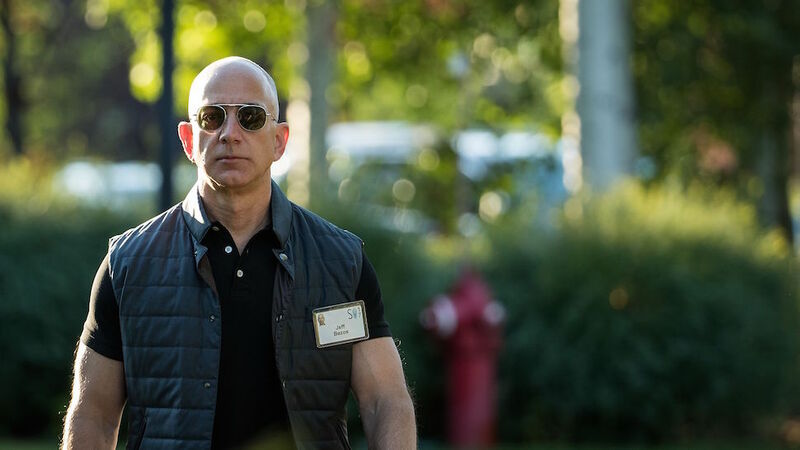 Why does this man do this to himself? Oh yeah, the millions of dollars. Rest day. Not because I’m exhausted (well, I am, and it now hurts to sit down), but because resting is a vital part of growing muscle. Resistance training leads to microscopic tears in your muscles, which means they won’t be able to continue growing if they stay constantly damaged from perpetually training. Plus, I’m going to need all my energy for the final day and my last chance to transform myself into Thor. The most gruelling day I save for last. 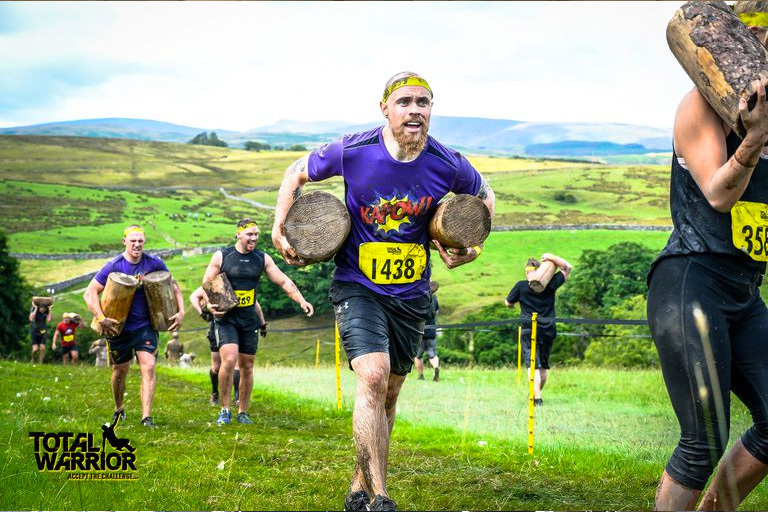 Total Warrior: a 10k obstacle course in the heart of the Lake District with ice pools, vertical net climbs, fire hurdles, electric shocks and a lot of mud. My Thor training did come in handy for this. I jump and lift myself over 10-foot walls, run with two logs on my shoulders up a hill and tackle monkey bars over water. And all of this was for a heroic cause, as we raise over £3,000 for Survivors of Bereavement by Suicide in memory of a late friend who’d have found it ludicrous that people would submit themselves to this willingly. Hollywood stars have access to the best dieticians and personal trainers in the world. Plus they don’t have to sit at a desk all day, go home and make dinner, and deal with the everyday mundanity we do. 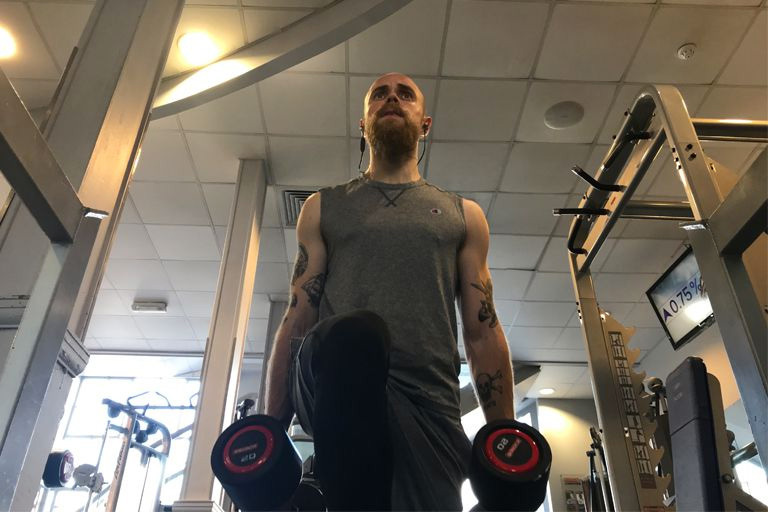 Realistically there’s a very low chance any of us will achieve the same body as Thor or any beefcake movie superhero, but there are small changes you can make in your life to be more like him. Waking up an hour early before work and hitting the gym 3 times a week, swapping your dirty carbs (chips, jacket potatoes) for clean (wild rice, sweet potato), getting your protein in, drinking water and cutting down on the midweek beers are all tweaks you can realistically make, but have to stick to. You don’t need a superpower. Just the willpower. And chicken. Lots and lots of chicken.